September 2017 – Smart Construction, Inc. This 2,600 square foot home is ready for move-in day. 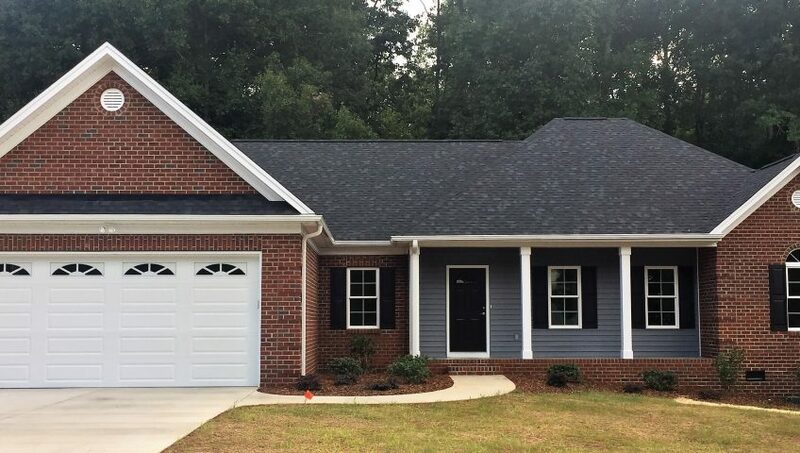 The layout includes 3 bedrooms, 2 bathrooms, utility room, media room, great room, dining room, open kitchen and covered porch. The roof line has been modified to meet the desires of the homeowner. Like our Facebook page and follow the progress of Smart Construction, Inc. projects. DREAM. BUILD. LIVE.